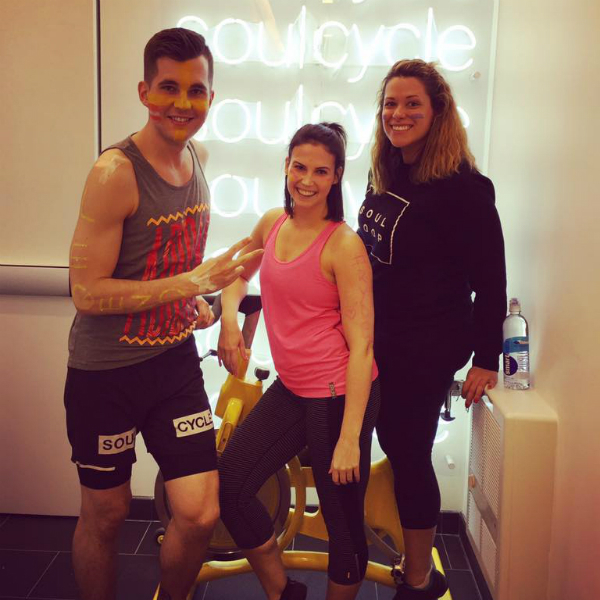 My first SoulCycle class was November 2, 2015 with Ryan Lewis. I showed up to The Loop studio 30 minutes before class, palms sweating and heart beating. It is safe to say that I had no idea what I was getting into when I walked into the dark, candlelit room. Little did I know that 45 minutes later, my life would be changed forever. Back in November, I was miserable at my job in luxury retail, and the commission-fighting and sales numbers were taking a toll on me emotionally and physically. I ended up leaving my job at the end of November to find myself and discover the true meaning of happiness. For the next few months I rode almost every day -- if not twice a day -- with just about every Chicago instructor. I started to feel like myself again, although it took time and many dark days. I was starting to build new lasting friendships with the SOUL staff, riders and instructors. 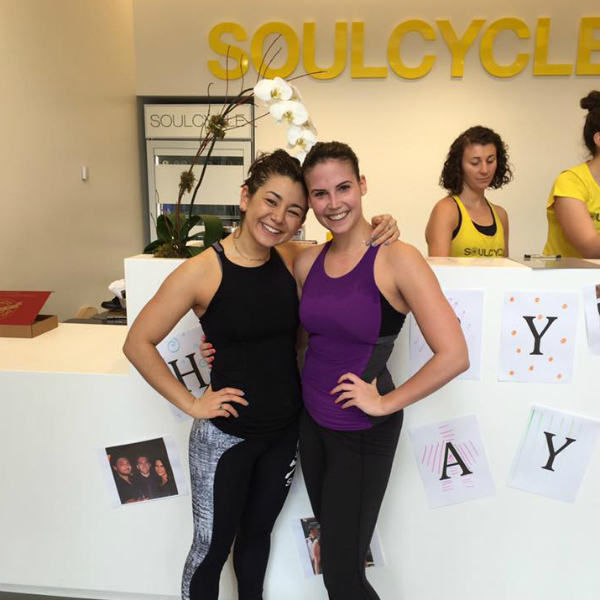 SoulCycle became the place for me to completely lose myself, to be vulnerable with no makeup on and no mask to hide behind. It was a place to focus on the road beneath me. Ryan, in particular, has been incredible. He inspires me every day and will never let me forget how far I have come. 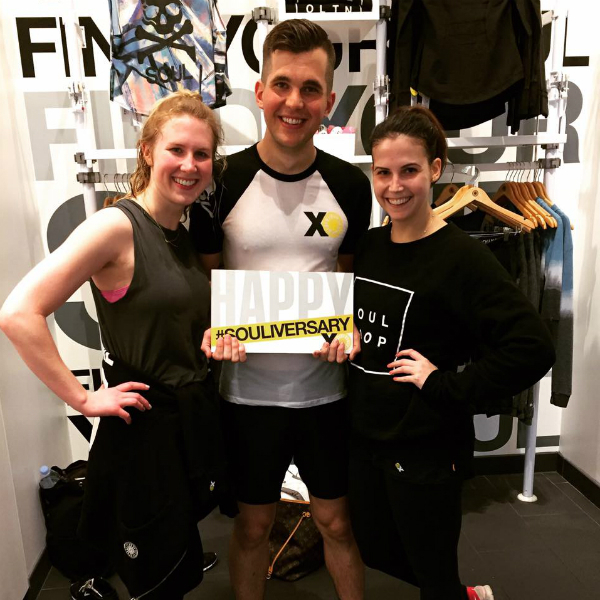 It is so important for me to share my SOUL Story now because in two weeks, he’ll be moving to help open SoulCycle Ardmore in the Philadelphia area. Ryan’s class is the only one I lead the pack in, tapping it back on bike 7, “the boyfriend bike,” front row and center. Although I double, (sometimes triple) in his classes alone, I ride with him at least four times a week and each class never gets easier. Every time we are in that studio, we push for greatness. He challenges me in more ways than one to be the best that I can be. 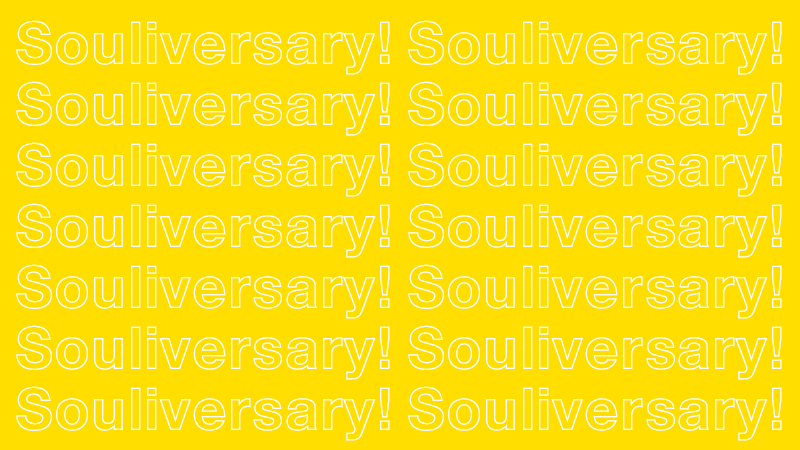 But just as my life felt like it was finally falling into place — starting a new job, celebrating one year of SOUL in Chicago at the Old Town studio, bringing in my 100th ride, having an epic birthday ride with Aya and riding the podium, the 10-year Souliversary and Turn it Up 20 — my world came to a screeching halt and crumbled. On April 22nd, just two days after turning 25 and celebrating my birthday with my newfound SOUL family, I was diagnosed with cervical cancer. In the week after my diagnosis, I kept the news very private, as I was still processing it. I kept thinking, How could this possibly be happening to me? 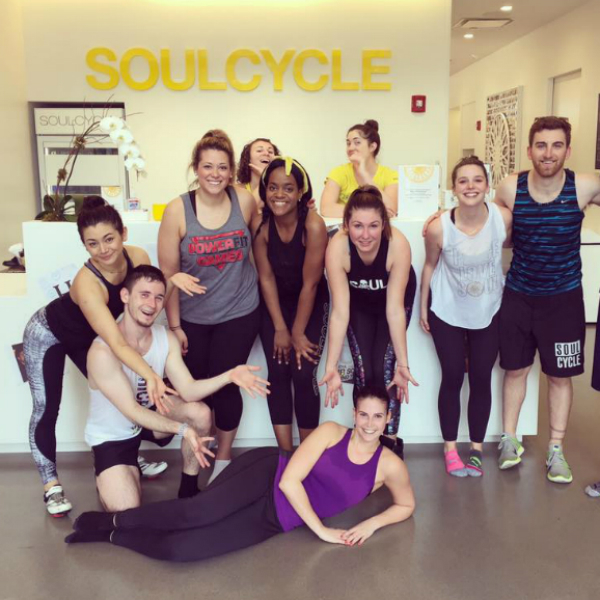 I used SoulCycle as my escape and safe place; I sprinted and bawled my eyes out to mentally prepare myself for what the future held. My first surgery was scheduled just two weeks later. I took my last ride before surgery with Ryan on May 3rd at 5:30 PM and it was one class I will never forget. My closest friends were also in that class, as I fought like hell. I rode like it was my last class in life and gave it my everything. Sprinting, climbing, tapping back and smacking those handle bars like it was just Ryan and me in the room. Of course, it wasn’t just Ryan and me in the studio; it was a sold-out, wait-listed class, yet I felt nobody around me. I left my heart on bike 7 and I would look up at Ryan and each time, he would be looking right down at me. He would point into his eyes, point at me and point down at the bike like it was my job to keep going and keep pushing. 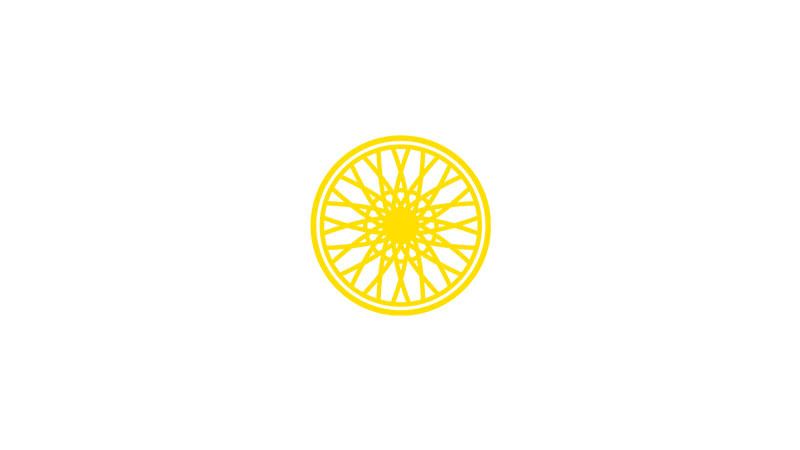 He pointed and yelled, “She’s feeling it,” and, “Becca, show me how strong you really are!” He came to my bike during the hill, placed his hands over mine and slightly pressed his foot against my wheel to add more resistance. And just as that last song and sprint was coming to a close, I collapsed onto my handlebars and let it all out. Ryan continued to lead stretch as I tried to catch my breath, and I looked up at my two best friends who were also in tears and I felt chills down my spine. At that moment, looking around at my friends, the SOUL community, support system and Ryan, I knew that I would beat this. “I have to beat this,” I told myself. I didn’t want to leave the studio that night, even though my surgery was scheduled for 6:00 AM the next morning; the energy and love in The Loop was electric. When I first started my SOUL journey, I was searching for health and happiness. As it turns out, you can’t prepare yourself for what life will throw at you. 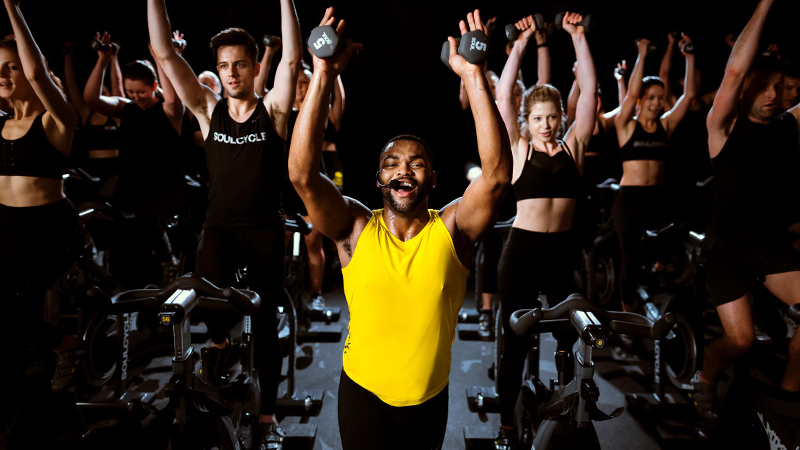 But, I guess this is where my real journey begins, and I know if it wasn’t for SoulCycle entering my life when it did, I would never be able to face this head on. I recently received news that my stage IA1cancer was successfully removed with surgery, although my journey includes a lot of follow up treatment. 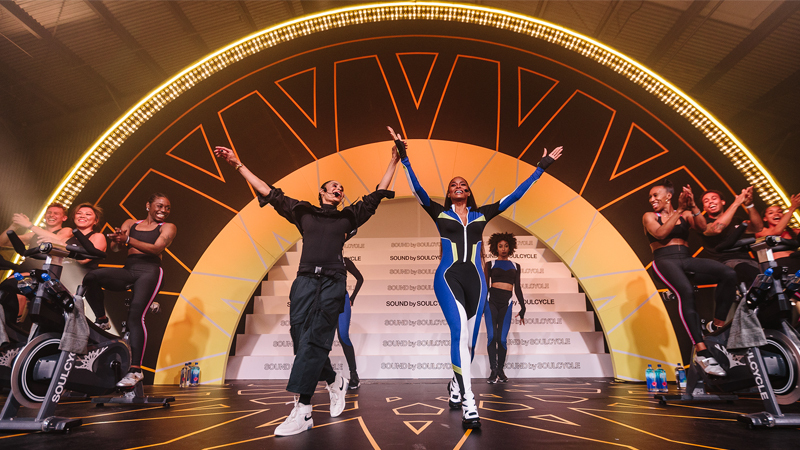 When you find your strength, you find your SOUL and SoulCycle has made me the strong Warrior, Athlete and Rockstar I am and for that, I am forever grateful.